hope you're all well, can you believe we are already a month (more or less) into 2013? i can't! Any way here are my first beauty & non-beauty. 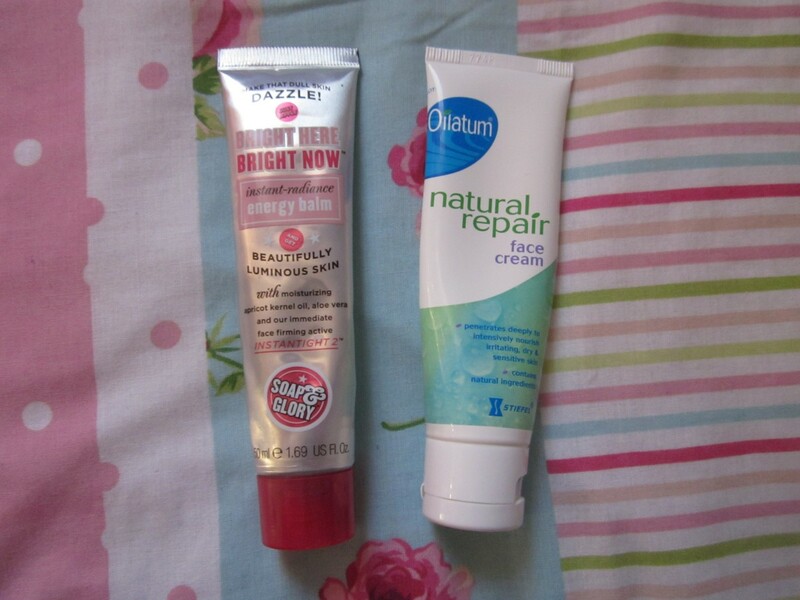 These two products have been my favourite moisturisers to use under my foundation recently. 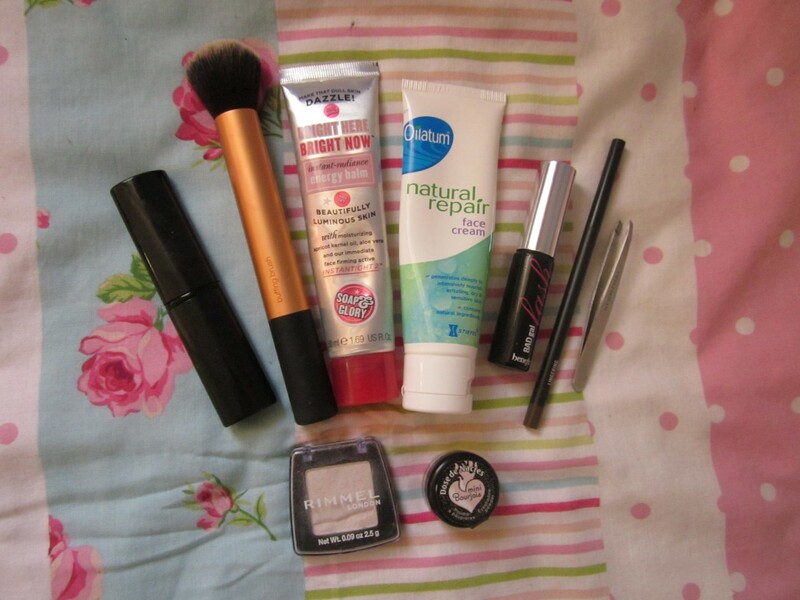 I mentioned the soap and glory brightening balm in my recent haul. It brightens my skin under my foundation, and if im having a good skin day i will just wear this on it's own! I picked up the oilatum moisturiser when i went into my local boots with high hopes of them stocking the La Roche Posay Effaclar Duo, which they sadly didn't (cry) so i decided to pick up a bottle of this instead! And i certainly do not regret it! The brushes i have found myself reaching for the most this month would have to be my real techniques buffing brush and my no 7 stippling brush, which i got in a set a couple of Christmases ago. 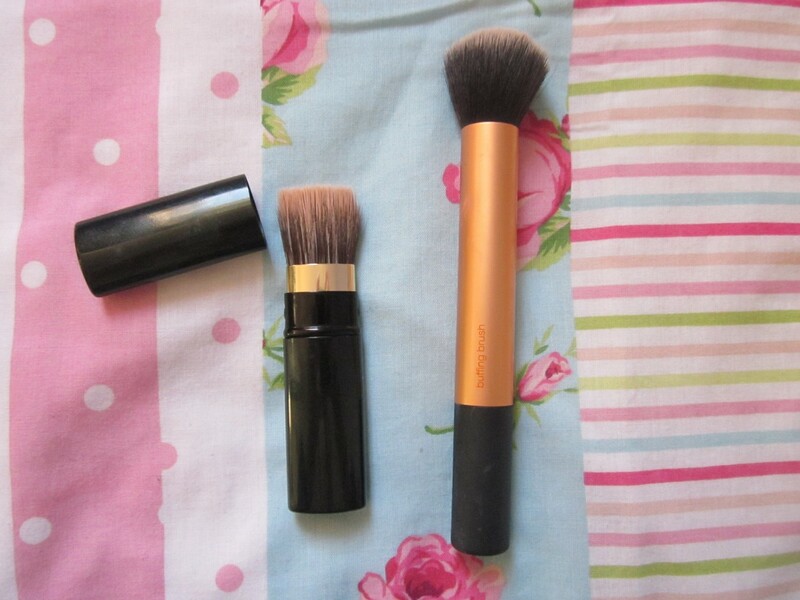 The buffing brush has such a variety of uses, from buffing in your foundation to applying highlighter. That said, i actually use the stippling brush to apply my highlighter, as sometimes the buffing brush can be a bit big. but that makes it better for buffing out bronzer/blusher (which i tend to do a lot.) i also love all the other brushes in the core collection. my favourite eye make up for the start of 2013 would have to be my benefit bad gal mascara. It gives my eyelashes length and volume without going over the top, which is good for me seeing as i am at school most of the time! I may do a more in depth review on this with before and after pictures if you'd like to see that? 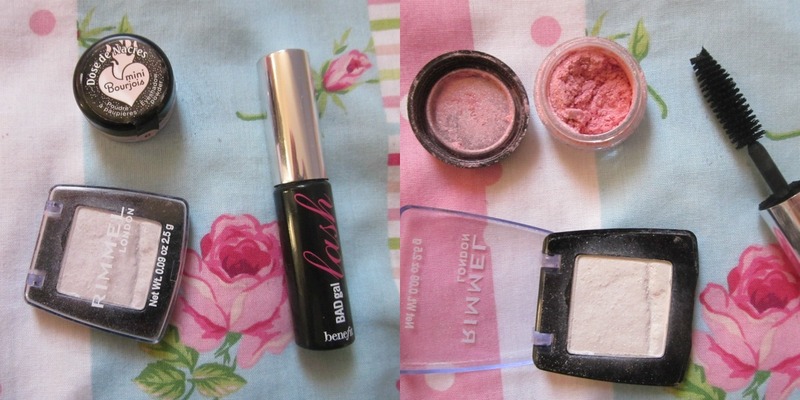 also, my favourite eyeshadows have been rimmel's white eyeshadow and bourjois loose eyeshadow. I prefer the white eyeshadow as a highlight for my inner corner/tear duct area and brow bone! I like the pink, loose eyeshadow to just dust over my lid! So pretty! my favourite eyebrow pencil would have to be mac's eyebrow pencil in lingering (full review here) i just love the way it makes my eyebrows look: defined, but not drawn on! round of applause to mac! and with the help of tweezerman's tweezers i get my brows looking nice and groomed! 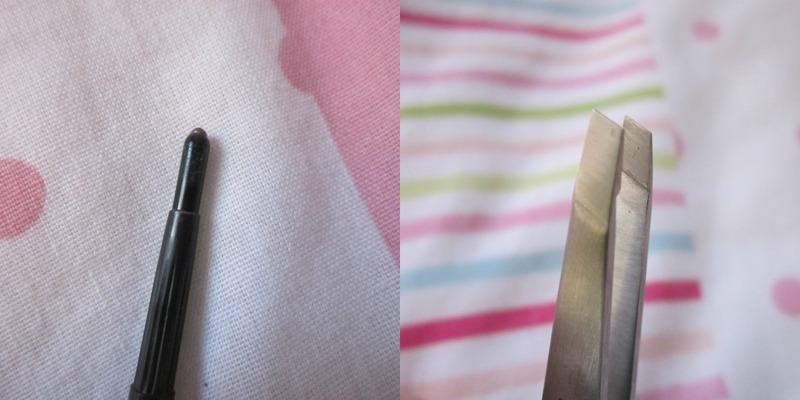 Although these tweezers are expensive, you can get them sharpened for free and they last forever! 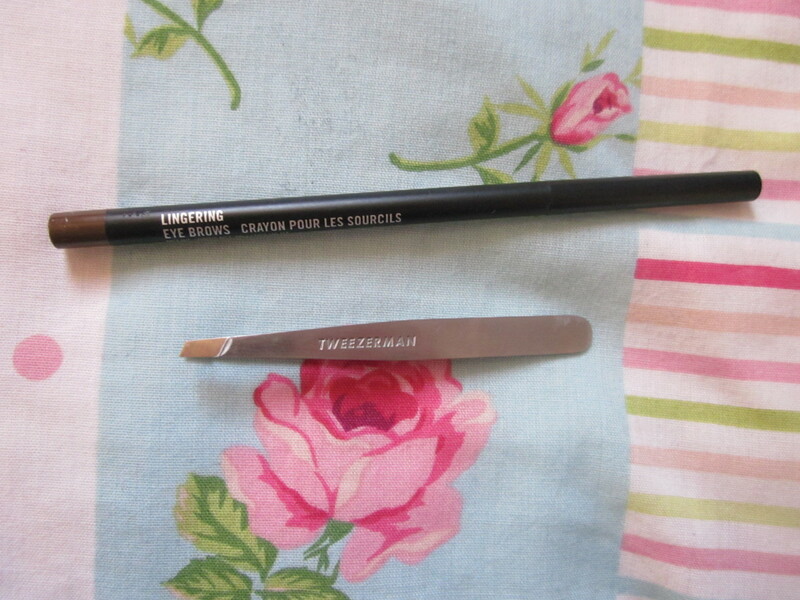 They are by far the best tweezers i have ever used! It was so difficult for me to pick just one item of clothing! but i went for this 'popcorn' jumper from new look that i received for christmas and i can't stop wearing it! it is longer at the back than it is at the front so perfect for wearing with leggings/ thrown over some jeans! Sorry for the dodging photo, ha ha! If you follow me on twitter or instagram you will know i love lana del rey and i'm going to see her in concert in may (eeep!) I have been loving born to die: the paradise edition ever since it came out in november! my mum and my sister both love her too so this is constantly playing in our house, as is the normal born to die cd! ahh i love lana so much! excuse the extremely vague, not very professional name of this category as i'm not too sure on which category this little beauty would fall in to! I'm also not to sure on how to explain what they are either! The packet they came it didn't give too much away either! They are called Toast Stamps (which you can buy here) and you push them into the bread, remove and then toast! 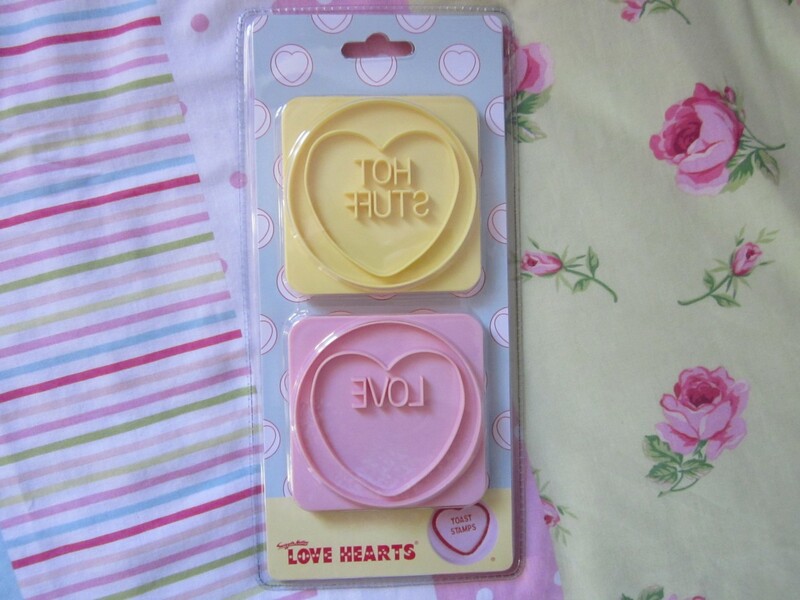 I have the ones that say "LOVE" and "HOT STUFF" and i just think they are sooo cute! I think these work better with a toaster, not the grill! 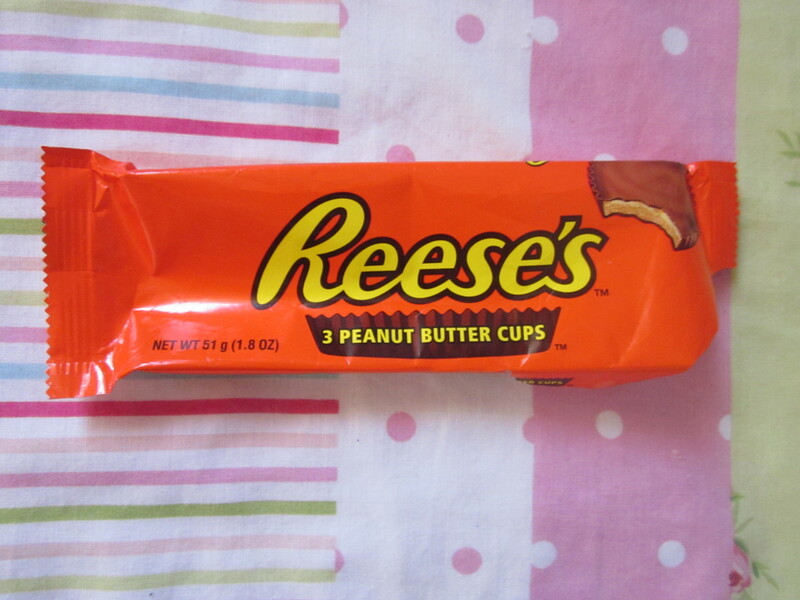 That is the end of my favourites for the first month of 2013. Hope you enjoyed and have a marvelous weekend , thank you for reading! 16 comments on "first favourites of 2013"
I'm yet to try the buffing brush, I'm far too attached to my stippling brush for my foundation! All these things are so cute and lovely!